Shri Abhayanand, IPS (Retd), Mentor-Super30 (Former DG-Bihar) will be the honorable Chief Guest at the Convocation Ceremony. The ceremony will be held from 4 P.M. to 6 P.M.
Mr. Abhayanand is a 1977 batch retired IPS officer and served as the Director General of Police in the Bihar Government. He is an alumnus of St. Xavier’s School, Patna and St Michael's High School, Patna and has majored in Physics, besides topping his class from Science College, Patna. 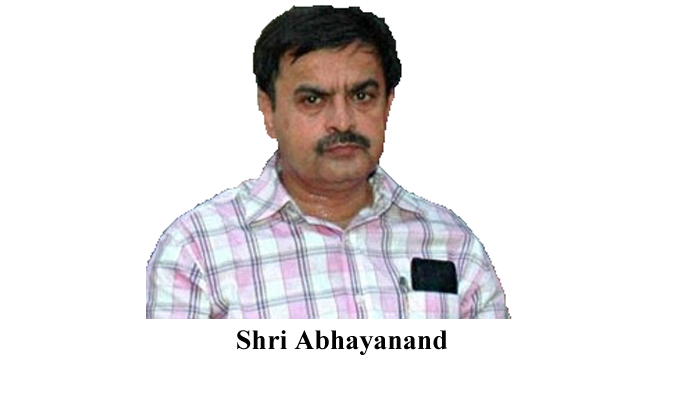 Mr. Abhayanand conceptualized the programme Super 30, a free tutorial to coach 30 bright youngsters from underprivileged families of rural Bihar for cracking the IIT entrance. These 30 students were selected through a competitive examination procedure involving a written entrance test followed by an interview.